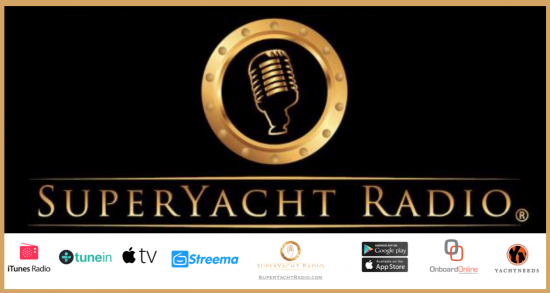 A new Internet based radio station Superyacht Radio is broadcasting the latest in industry news, marine weather updates, jobs, interviews and reports on all things to do with the Superyacht Industry and the Superyacht Community. The station broadcasts 24/7 from studios in Palma de Mallorca ad offers a mix of music playing all the latest tracks during the day. At night they like to mix things up a bit offering Andy in The Crew Mess and Chris Marsden with his Drop The Anchor show. Rob & Owen mash things up every Thursday night on the NoLogo show. For those who perhaps chilling out is more a thing, EnvySoul every Friday has that special sound. Crew searching for work should check out the Dock Walker feature, broadcasting all the latest crew positions fresh from YachtNeeds at 20-Past & 20-to the hour. The radio can be heard on any devise loaded with the YachtNeeds app which is a free app. 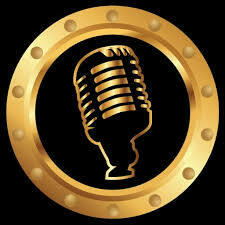 Superyacht Radio, home to the music you know, and the music that you have yet to experience. The station is asking crew and industry specialists to get involved through Social Media or by contacting them directly. « Fraser Captains’ Dinner welcomed over 400 guests.